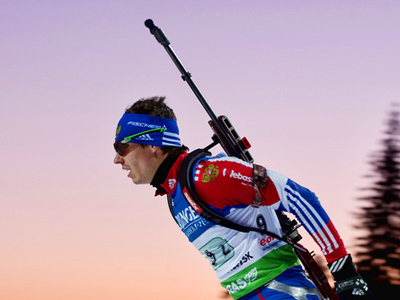 Five Russian biathletes will take part in the Race of Champions, which will be held in Moscow’s Olympic Sport Center on April 10. 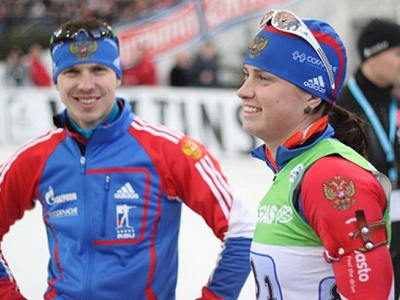 ­Besides Svetlana Sleptsova and Evgeny Ustyugov, who just won the traditional Christmas Race in Gelsenkirchen, Russia will also be represented by Olga Zaitseva, Ivan Tcherezov and Anton Shipulin at the event in the capital. 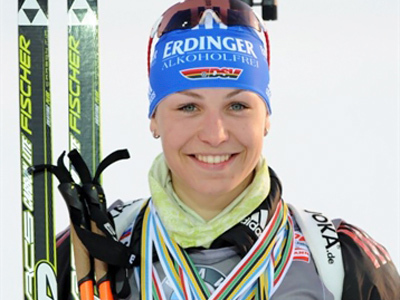 The world’s top biathletes, including the likes of Tina Bachmann and Michael Grice of Germany, Martin Fourcade and Marie Dorin of France, and Daria Domracheva from Belarus have already confirmed their participation in the Race. The final list of athletes will be announced on Tuesday. 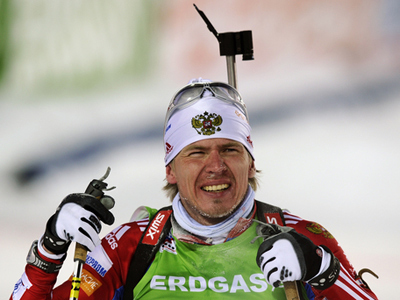 The famous Christmas race in Germany, which has taken place at “Auf Schalke” Stadium in Gelsenkirchen since 2002 and gathers more than 60,000 biathlon fans was the prototype of the Moscow event. 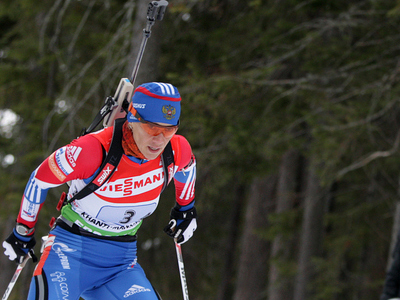 According to the rules of the race, teams consist of two athletes who represent both men’s and women’s national teams of the same country to compete for victory in the event.